10th Anniversary of the first MC pack, all packs are 50 % off! MC 01 was featured in the What's New section of the February, 2010 EM Cast (Electronic Musician magazine's podcast). Below are 2 quotes from it. The samples in this collection are taken from Public Domain movies, documentaries, TV shows and TV ads. I chose the name Memory Collection because by definition works in the Public Domain are from the past, a past often not very distant but sadly also often forgotten or ignored. These collections bring back some of the sounds from the past. These video documents are usually old and the sound quality is often not great and they're noisy too. The samples include voice/spoken word/dialogs, sfx/foley and music. Many of them can be further divided so you can have some fun yourself ;-). Also don't expect that every sample in them will be useful to you. But I am sure they will be fun! The packs and their free downloadable demos are available below. NOTE that the samples in the MC packs are not mapped in any way, they only contain wav files except for the mini kits. All the demos and Add to Cart buttons are at the bottom of this page, before the free packs. They can also be bought from Sampleism, HERE. Latest videos featuring samples from the Memory Collection packs! Includes the original MC 01 (317 samples) and the first part of the original MC02 (6 feature films, 1,366 samples) for a total size of 684 MB. Download the free demo pack of 49 samples below, just above the Add to Cart buttons. The samples in the packs are not mapped in any way, they only contain the wav files. Includes the second part of the original MC 02. Source videos are 36 TV ads, 19 documentaries and 6 short films. Many of the documentaries are from and about the early days of radio and television. Download the free demo pack of 42 samples below, just above the Add to Cart buttons. Please note that the samples are not mapped in any way or in any specific sampler format. The MC 02 only contains wav files. Free Mini MC2 kits: sorry but they are currently unavailable. 1,243 samples for a size of 855 MB. The samples in this collection are taken from seven Public Domain horror movies. Please note that the samples are not mapped in any way or in any specific sampler format. The MC 03 only contains wav files. Download the free demo pack of 110 samples below, just above the Add to Cart buttons. Download or read the PDF documentation (with screen captures) and the complete list of the samples. These samples can be a lot of fun and very useful not only for Halloween but also all year round due to the wide variety of the sounds included. 612 samples for a size of 740 MB. 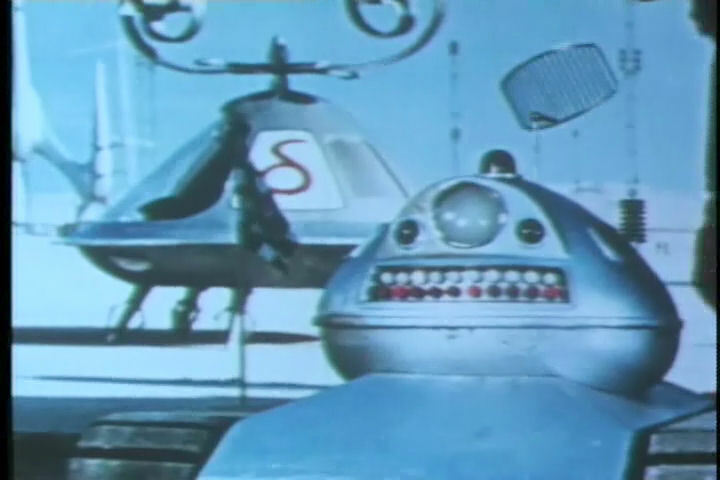 The samples are from Public Domain toy advertisements, TV shows, movies and shorts. Note that the samples are not mapped in any way or in any specific sampler format. The MC 04 only contains wav files. Download the free demo pack of 74 samples below, just above the Add to Cart buttons. These samples can be a lot of fun and very useful not only for the Winter Holidays but also all year round due to the wide variety of the sounds included. Two collages made with only samples from the Memory Collection 04. First a more "artistic" one and the second is a simpler collage of 18 excerpts of some of the music samples. 1,750 samples for a size of 1.44 GB. 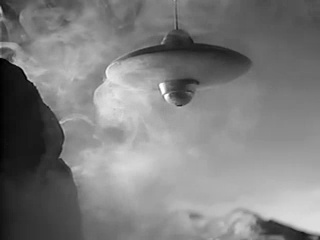 The samples are from 10 Public Domain science fiction movies. Please note that the samples are not mapped in any way or in any specific sampler format. The MC 05 only contains wav files.Download the free demo pack of 120 samples below, just above the Add to Cart buttons. The movies are from the 1930s to the 1970s. So they cover different styles of soundtracks. I was surprised by the quality of the soundtracks in general. They featured early electronic music with a creative mix of various types of sound sources. Even without using any of the samples in a composition, just listening to them is fun and it also is a lesson in the history and evolution of sound design in movies. Audio collage made with only samples from the MC Pack 05, A Space Drama in 4 Acts. 714 samples for a size of 520 MB. The samples are from three Public Domain science fiction movies from the early 60s and one serial from the 50s. Please note that the samples are not mapped in any way or in any specific sampler format. The MC 06 only contains wav files. Download the free demo pack of 53 samples below, just above the Add to Cart buttons. Even without ever using any of the samples in a composition, just listening to them is fun and it also is a peek in the history of sound design in movies. 2,796 samples for a size of 1.15 GB, they are from 9 crime/detective and 1 science fiction movie. They date from 1938 to 1975. Again the samples are not mapped in any way, the MC 07 only contains wav files. Download the free demo pack of 99 samples below, just above the Add to Cart buttons. 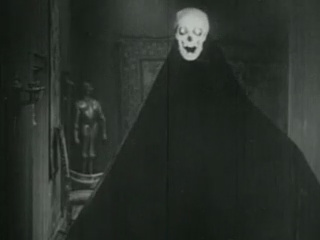 3,089 samples (1.21 GB) from 10 Public Domain Comedy movies, including 5 horror ones. They date from 1931 to 1973. Samples are not mapped in any way, the MC 08 only contains wav files. Download the free demo pack of 158 samples below, just above the Add to Cart buttons. 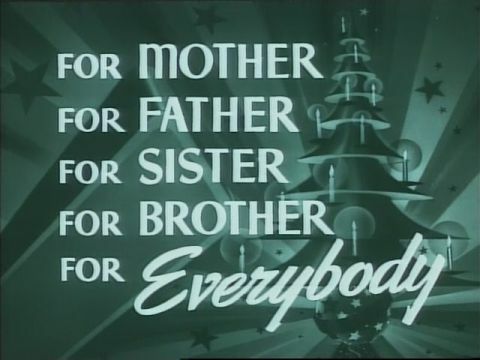 1 305 samples (589 MB) from 115 Public Domain TV shows and 29 ads (including 14 toy ads) from the 50's and 60's.Most of TV shows are Christmas or New Year's Eve specials but two were regular episodes. 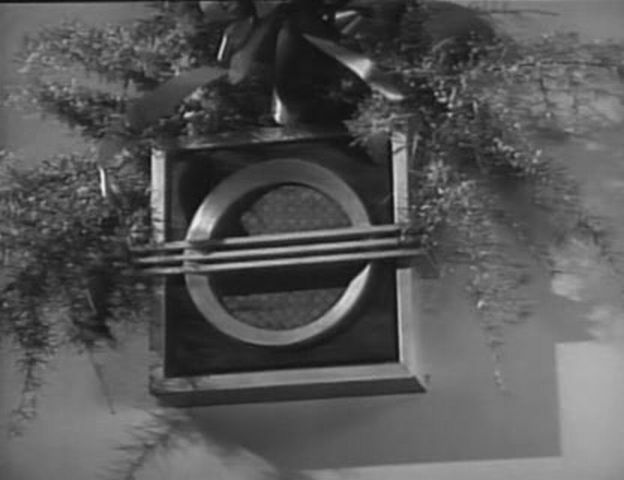 Though the source TV shows are mostly related to Christmas or New Year's Eve, many of the samples can be used in other contexts too as diverse sounds are included. Samples are not mapped in any way, MC 09 only contains wav files. Free demo pack of 119 samples can be downloaded below, just above the Add to Cart buttons. More audio demos will soon be posted here! All the Memory Collection packs are also available on Sampleism HERE. The samples in this pack are from 1 Public Domain TV show and 1 PD short film about Thanksgiving. The TV show is a comedy and the short film is about the meaning of Thanksgiving. It has 91 samples for a size 55.6 MB. These samples are all new, they are NOT part of the other Memory Collection Packs. Download it for free from Sampleism (free sign in required) HERE. 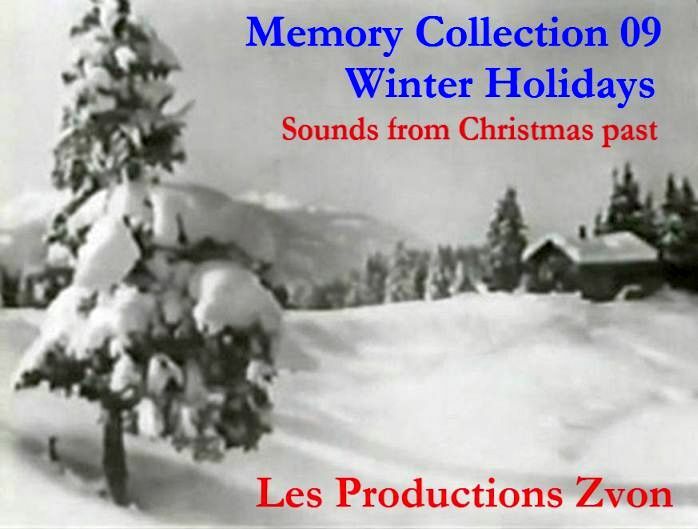 The samples in this pack are from 1 Public Domain 1940 Christmas movie. It contains 192 sample for a size of 75.2 MB. Download it for free HERE. The samples in this pack are from the 1935 British film Scrooge. It is the first sound version of "A Christmas Carol" by Charles Dickens. It contains 397 sample for a size of 345 MB. Download it for free HERE.